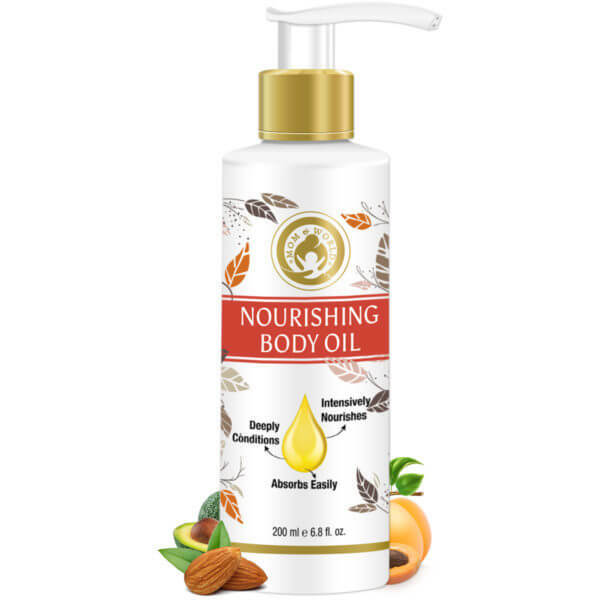 Mom & World Mother Nourishing Body Oil is a blend of natural ingredients such as Soybean Oil, Wheatgerm Oil, Sweet Almond Oil, Avocado Oil and Apricot Oil. 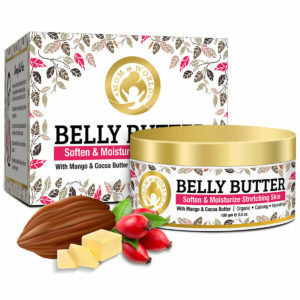 It is formulated to nourish and moisturize your skin naturally before, during and after pregnancy. 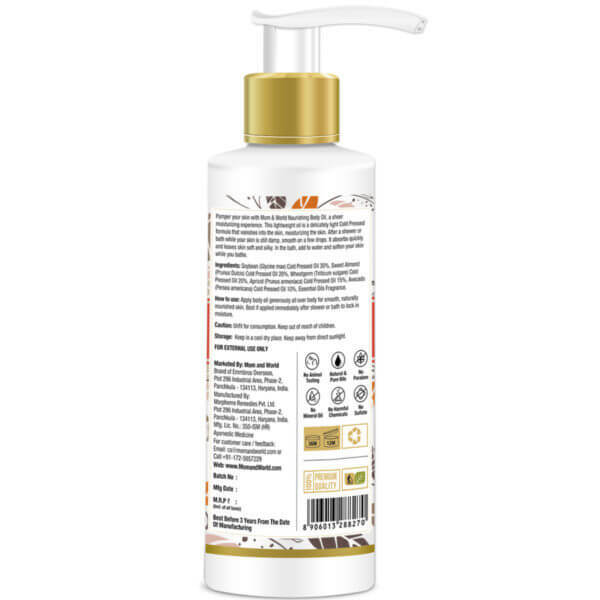 Every ingredient used in this product is natural ensuring that it is safe and keeps the skin silky and soft. This 100% natural oil is specially created for ‘new moms or moms to be’ to revitalize and recondition the skin all through the pregnancy. Mom & World Mother Nourishing Body Oil is free from parabens, phthalates, lanolin, mineral oil with no added synthetic colors. Pamper your skin with Mom & World Mother Nourishing Body Oil for an absolutely relaxing and moisturizing experience. The Nourishing Body Oil is made from handpicked ingredients and is safe to use for all skin types. It is an ideal gift for moms-to-be and new moms. Mom & World are dedicated towards manufacturing natural products that are safe to use and effective as well. Helps in moisturizing, nourishing and repairing your skin. 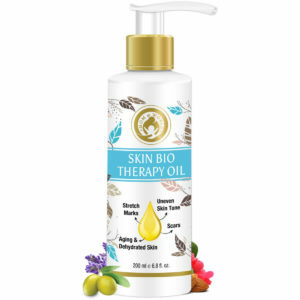 The natural ingredients in this lightweight body oil provides a soothing relief for your skin and gives it a natural glow. The lightweight and ultra-nourishing blend of botanicals and cold-pressed oils have restorative, healing and nourishing benefits for your skin. 1. Can I be allergic to Mother Nourishing Body Oil? Mom & World products are proven safe with no known reactions. However, to know whether you are allergic do a patch test. Apply the oil on a small section inside your elbow and wait for 24-hours. If there is no reaction then you can confidently use the product without any allergic reaction. 2. Is Mom & World Mother Nourishing Body Oil safe for my baby? There are no harmful ingredients in the product so it is safe to use. However, before nursing the baby make sure to wipe away excess oil. 3. Is the product Organic? 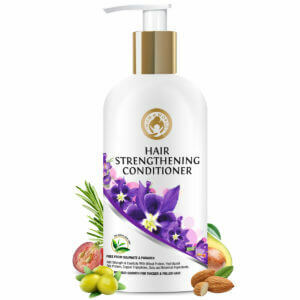 The ingredients used in the product are of highest quality and natural. They are sourced from reliable and trustworthy sources. They are free from harmful chemicals, paraben, sulfate, mineral oil and fragrance. 4. How long should I use Mother Nourishing Body Oil? In case you are planning to get pregnant then start using the oil at least 1-month before and then continue using it during and also after pregnancy. If you are already pregnant then use it all through your pregnancy and for 1 to 3 months after delivery of the baby for best results. Pour a generous amount of body oil into your palm and massage the oil on your skin. For best results, use it after a shower in order to arrest the moisture. Warning – If you are allergic to any ingredients mentioned on the label avoid using. Avoid contact with your eyes. This body oil is non-greasy. It keeps the skin moisturized throughout the day.